If you are married to a Thai national you have the option of applying for a marriage visa or what is called an “O” Visa at the Thai Embassy. 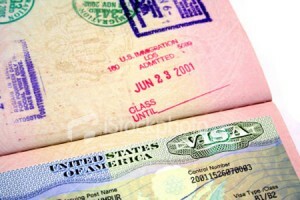 This visa can be extended in country for a year. When applying for a Marriage Visa in Thailand you need to have the following documents at hand. 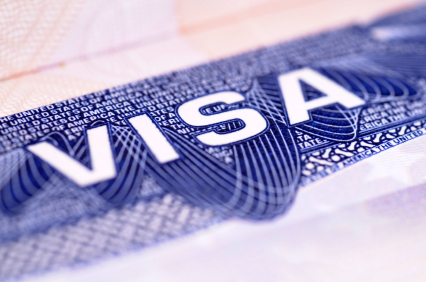 If you have questions about the marriage visa and the requirements for the Thai marriage visa then speak to our lawyers in Bangkok or at any of our offices in Thailand. Call us today toll-free or send us an email. 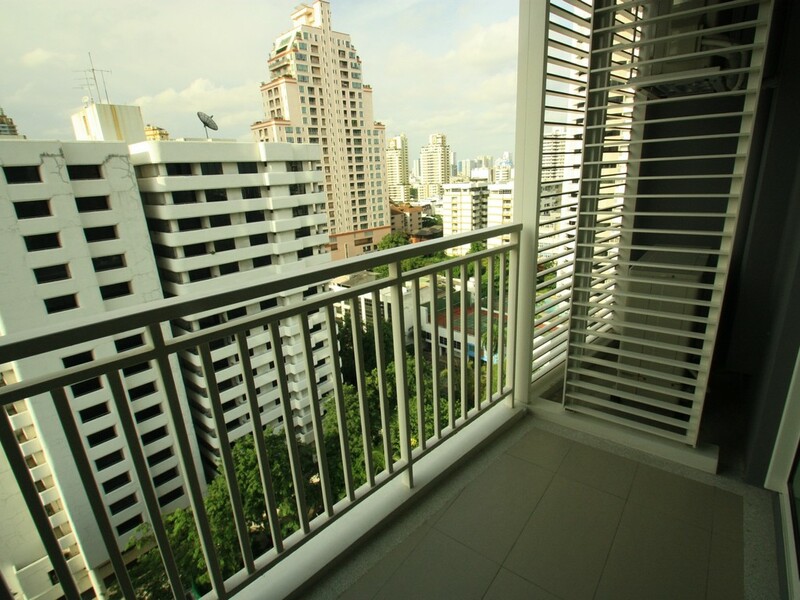 You can also walk into any of our offices in Thailand for assistance. Ensure that you always have the documents and that each copy is signed. 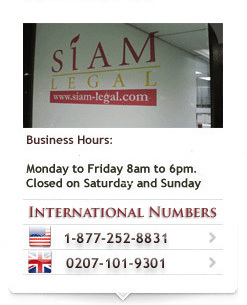 Speak to us at Siam Legal at any of our offices in Thailand with regards to not only obtaining your Thai Visa but also extending it in Thailand for a year. 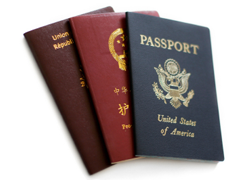 Speak to us today about your Thai Visa.